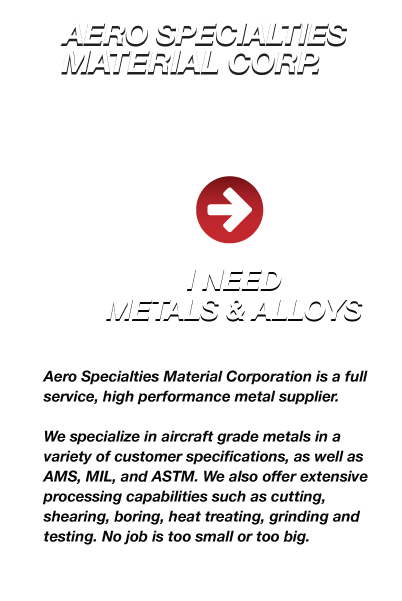 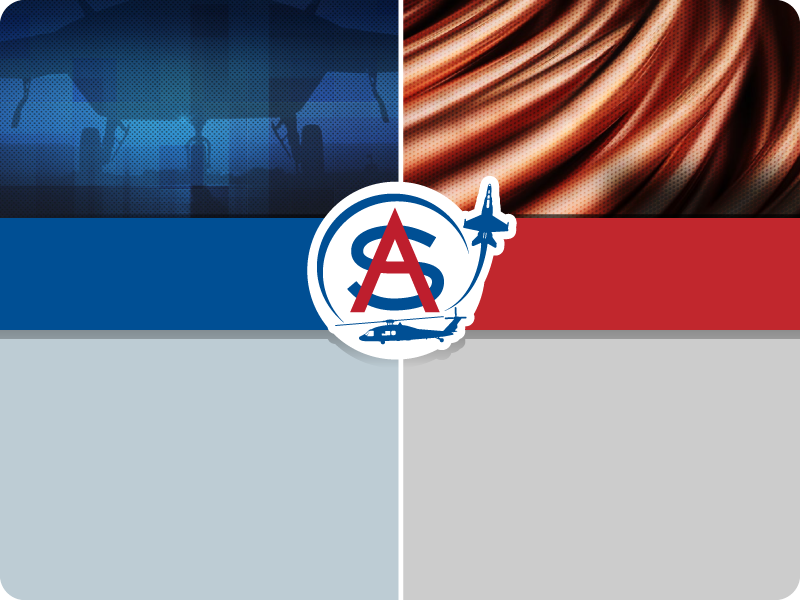 CONTACT US – Aero Specialties Material Corp.
We specialize in aircraft grade metals in a variety of customer specifications, as well as AMS, MIL, and ASTM. 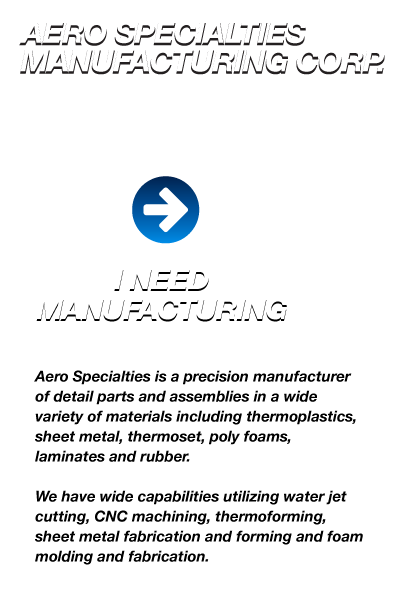 We also offer extensive processing capabilities such as cutting, shearing, boring, heat treating, grinding and testing. 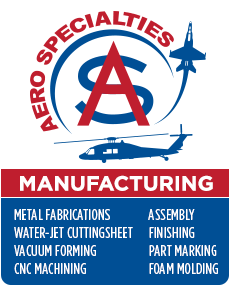 CONTACT AERO SPECIALTIES MATERIAL CORP.